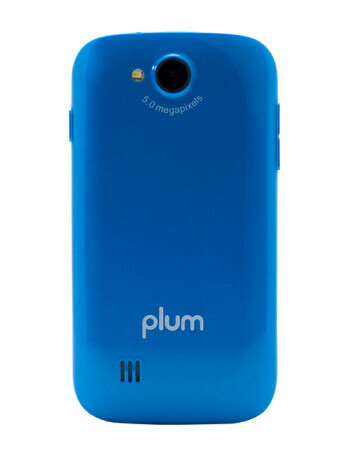 The Plum Trigger Pro is a basic Android 4.2-based handset. 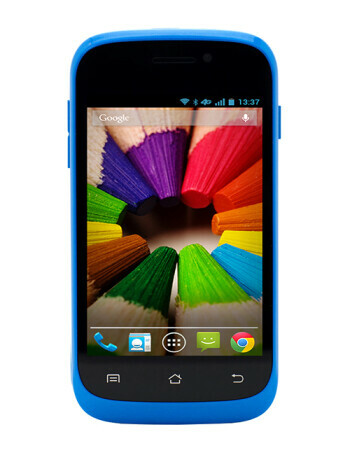 Its humble specs include a 3.5" 320 x 480 px display, 1.2 GHz dual core CPU coupled with 512 MB RAM, 4 GB storage space and a microSD card slot. 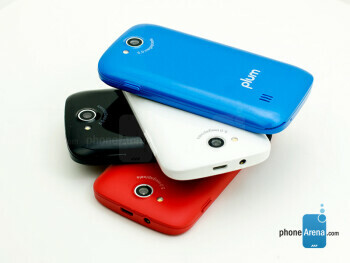 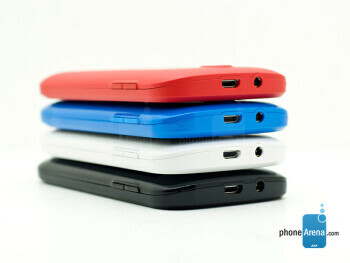 As for the picture-taking department, we have a 5 MP rear and a 1.3 MP front-facing cameras.